https://wjccschools.org/mw/wp-content/uploads/sites/18/2019/03/54361734_2254560537935466_4266653355461312512_n.jpg 720 960 Stephanie Carroll https://wjccschools.org/mw/wp-content/uploads/sites/18/2014/05/logo.png Stephanie Carroll2019-03-17 12:27:532019-03-17 12:27:53Mrs. 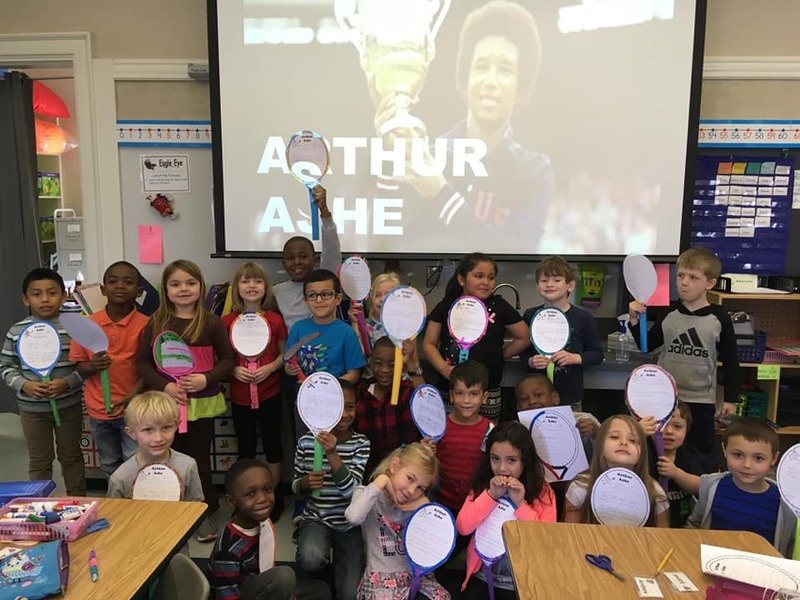 Schrack's Class Learns About Arthur Ashe and Gets a Visitor! St. Patrick’s Day STEM With 1st and 4th Grade! Mrs. Armbruster’s Class Learns About Mae Jemison!